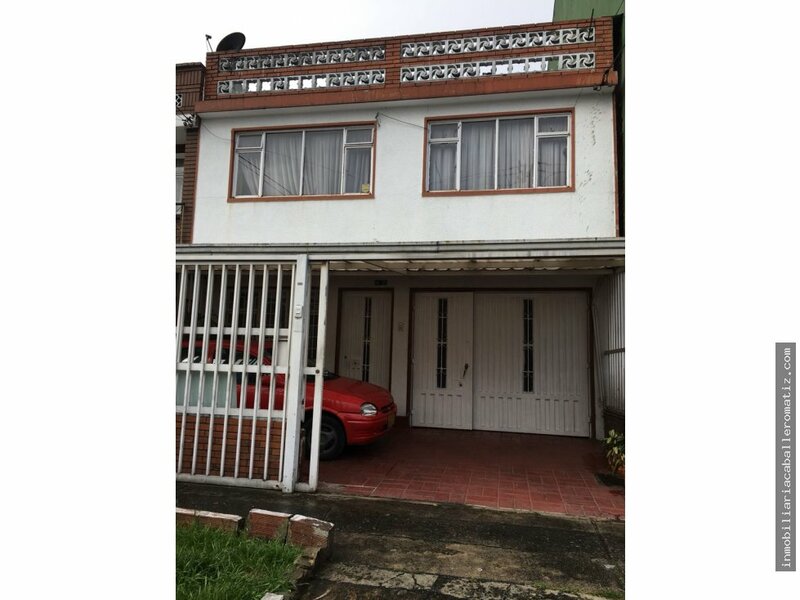 BARRIO J.J. VARGAS, HERMOSA CASA DE 2 NIVELES INDEPENDIENTES, NIVEL 1, 3 HABITACIONES, 2 BAÑOS, SALA COMEDOR, COCINA INTEGRAL A GAS, PATIO DE ROPAS, APARTAMENTO INDEPENDIENTE CON 2 HABITACIONES. 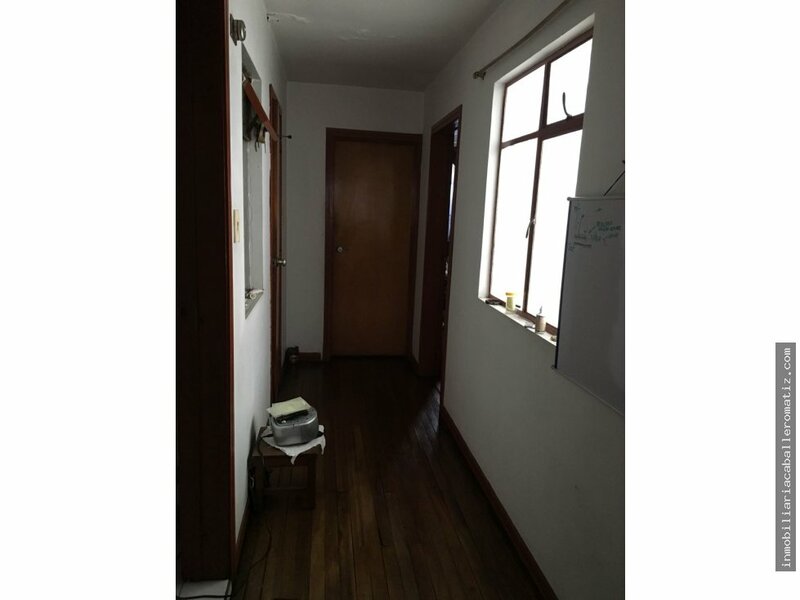 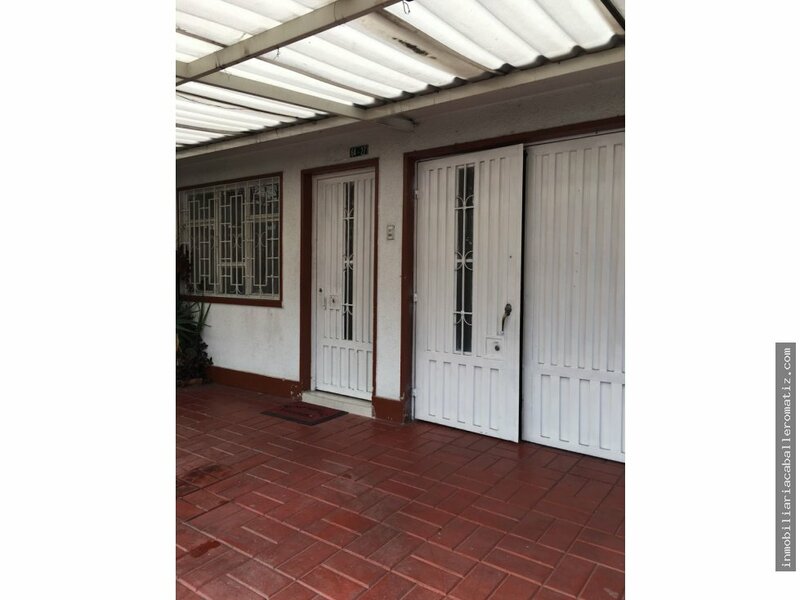 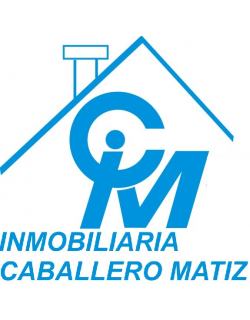 2 GARAJES CUBIERTOS Y REJA DE SEGURIDAD CORREDIZA, NIVEL 2, 3 HABITACIONES, 1 BAÑO, SALA COMEDOR, COCINA INTEGRAL A GAS, TERRAZA, PISOS EN MADERA, CERCA DE CALLE 68, CALLE 72, CARRERA 68, SUPERMERCADOS, CENTROS COMERCIALES, PARQUES, COLEGIOS, ALKOSTO AV. 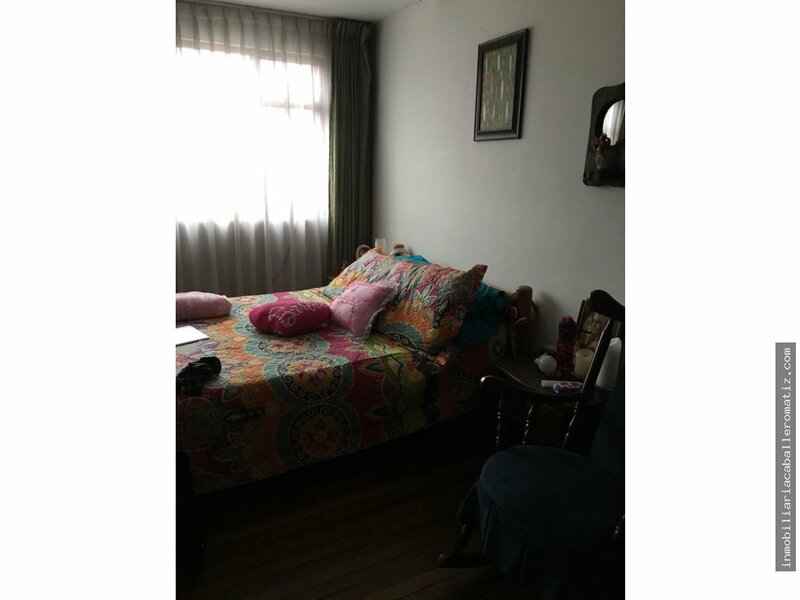 68, PARQUE SALITRE MÁGICO, TRANSPORTE PÚBLICO. 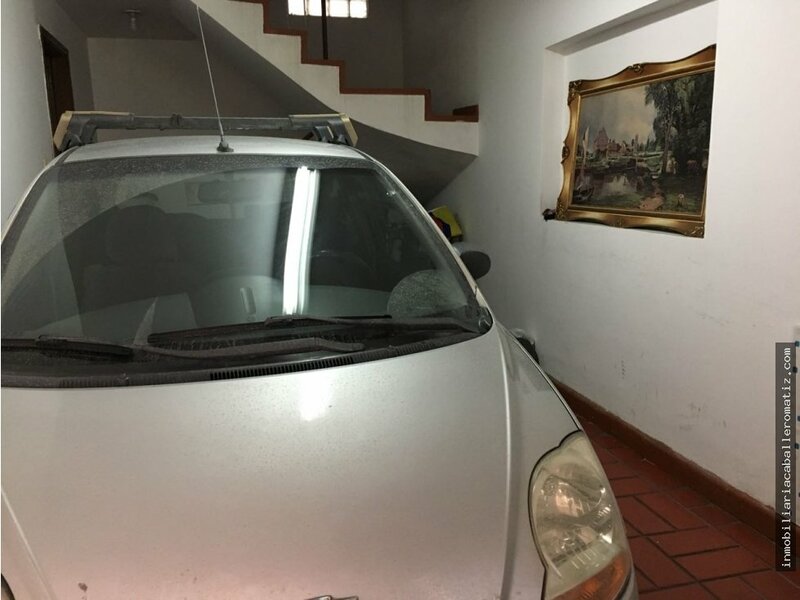 PRECIO NEGOCIABLE.